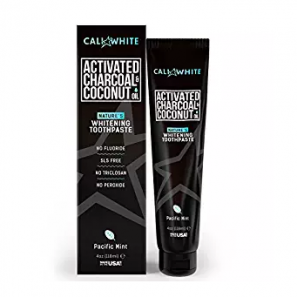 Cali White Activated Charcoal & Organic Coconut Oil Teeth Whitening Toothpaste Only $9.49 Shipped! 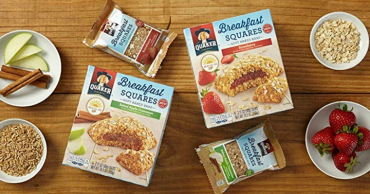 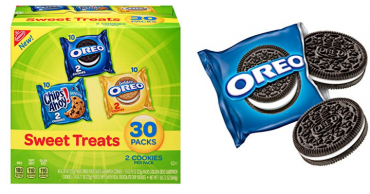 Quaker Baked Squares, Soft Baked Bars (Apple Cinnamon & Strawberry) Only $9.56 Shipped! 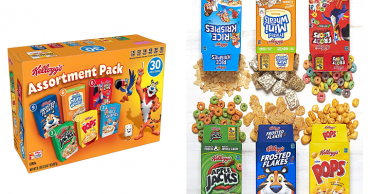 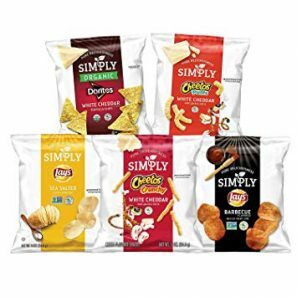 Kellogg’s Breakfast Cereal (Assortment Pack) Only $8.58! 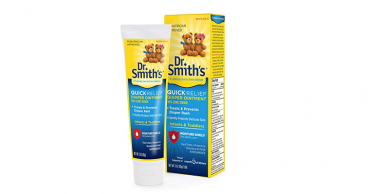 Dr Smith’s Quick Relief Diaper Rash Ointment Only $5.65! 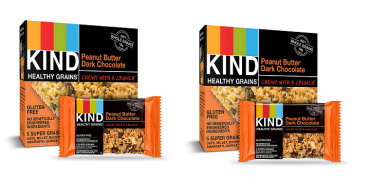 Kind Healthy Grains Bars (Peanut Butter Dark Chocolate) Gluten Free 30 Count Only $12.47 Shipped! 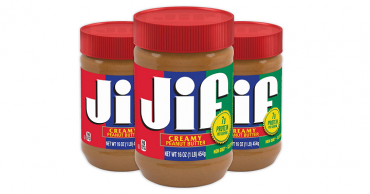 Jif Extra Crunchy Peanut Butter Pack of 3 Only $6.33 Shipped!